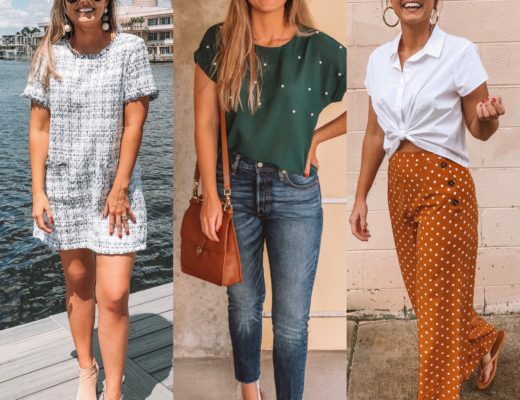 We haven’t posted about our Marshall’s finds lately (this doesn’t mean we haven’t shopped there in awhile haha) but we found some amazinggg deals (which is nothing new!) this past weekend! As most of you know, Marshalls is not the typical store you shop at when you’re in a rush or looking for something VERY specific. There is always soooo much inventory whether it’s clothes, shoes, household items or even FOOD! So Kat and I could (and literally do) browse the store for hourssss. Even if you are looking for a particular item….we always feel it’s worth a stop at Marshalls! With the start of school for Kat and nearing the end of summer (not really in Florida) we found it to be a perfect weekend to shop at our fav spot and good thing we did! Both of us were looking for clothes (which neither of us found a lot of haha) but we found plenty of other things of course. Kat and I both found super cute shoes! I usually end up buying a pair of sneakers, but this time I found these Cynthia Rowley black flats for just $24! They are suede with a gorgeous pointed toe. These are an all around win, and I’m so happy I found them! Kat scored 2 pairs of slip on sandals! The total for both was $18!!!! I mean seriously how could someone pass these up! The camo slides are superrrr comfy and simply irresistible, let’s be honest, because of the CAMO print! 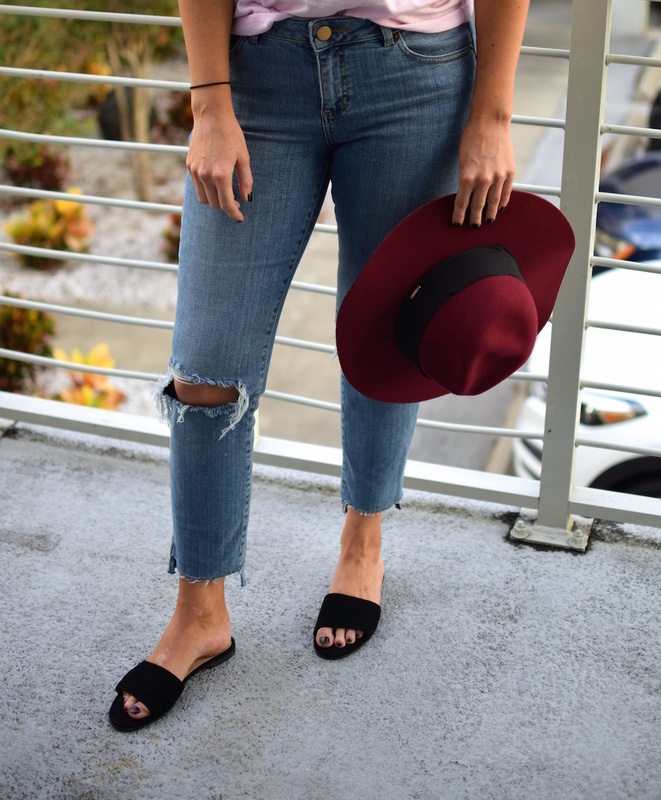 She has a ton of brown sandals so these black, suede slip on sandals were perfection. 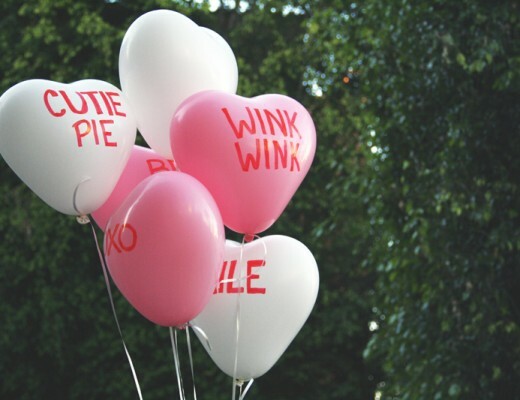 They were super cheap and can be dressed up or kept casual. BONUS they’re comfy too! Most people don’t think of Marshalls as a place to buy makeup, hair products, or bathroom accessories but we ALWAYS find that they have a great selection. I was looking to buy a new lip color and there wasn’t a more perfect time! There was a basket full of the brand BITE Beauty Amuse Bouche Lipsticks for $6.99! 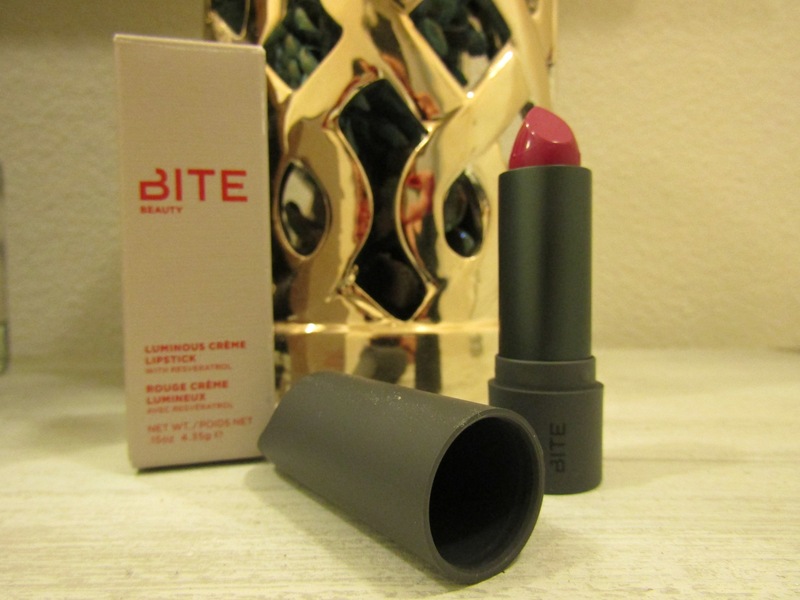 This lipstick is so popular, high quality and retails for $26 a tube! Some of the colors were more summery, which I didn’t care about, but I even found a gorgeous purple fall one! 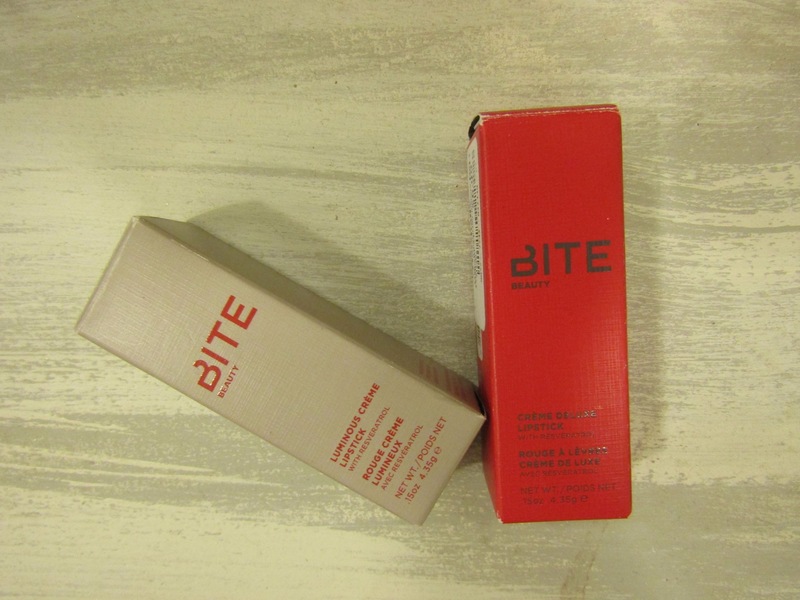 I was so excited because this brand gets great reviews and lasts a longtime on the lips! Kat was also able to score a super cute top with the bell sleeves! The baby blue color with the checkered pattern is something she won’t get sick of, is perfect for the season transition and overall a great price. Plus she found a super soft throwback tee for just $4. You can NEVER have too many tee-shirts says me haha. 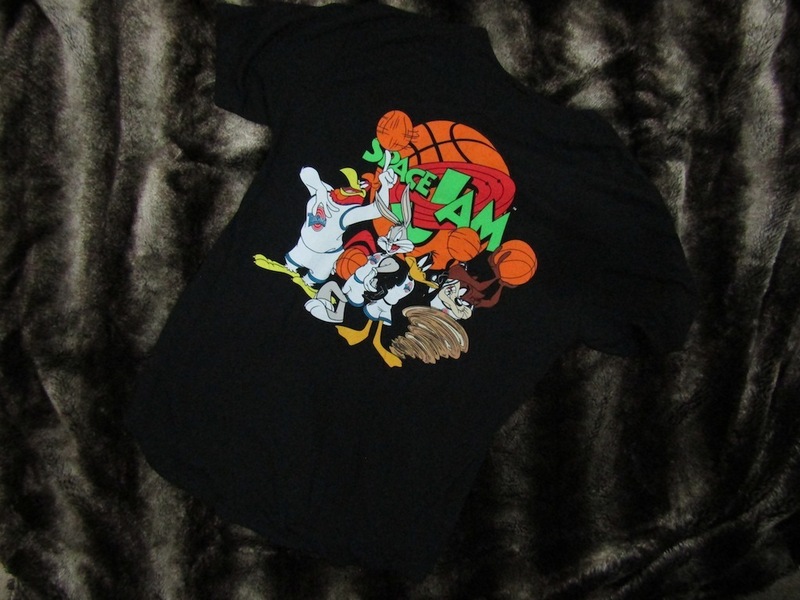 With my basketball obsession, I bought a (men’s) Space Jam top with the whole Looney Tune’s gang on it! The memories and affordability made this my fav purchase! We HIGHLY recommend giving this store a try. It really has something for everyone. Even if you don’t know what you’re looking for, something on these stocked shelves will catch your eye! 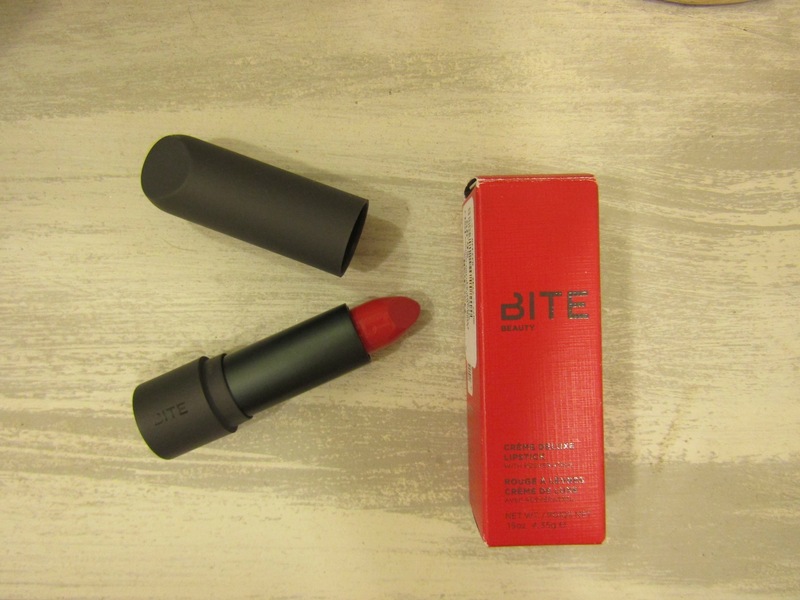 Omg the BITE lipstick find was $7!! I’ve been buying some at full price! I have never really looked in that section, I have to check that out next time! Such good finds! I love those slides and the top that brought memories. I definitely remember space jam…but I am wayyyy older than you two! Haha you are definitely not!! 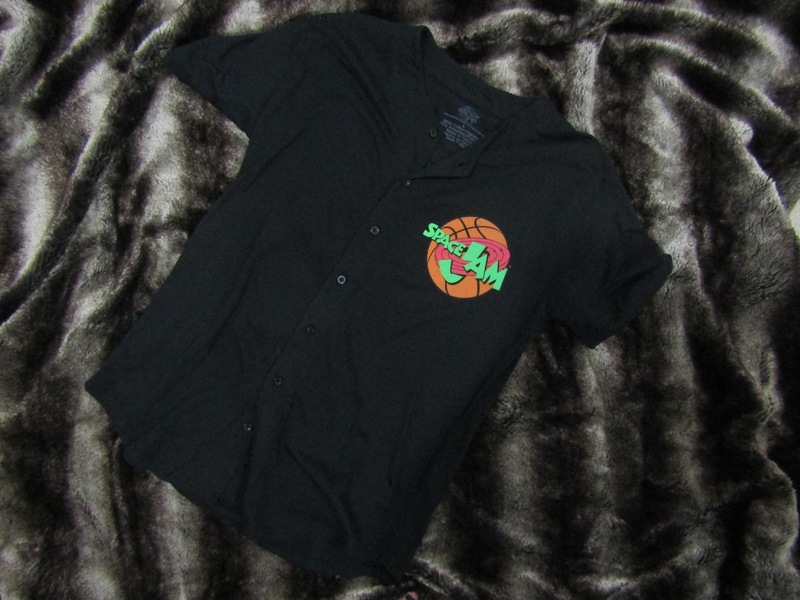 Can never go wrong with a fun, nostalgic piece!